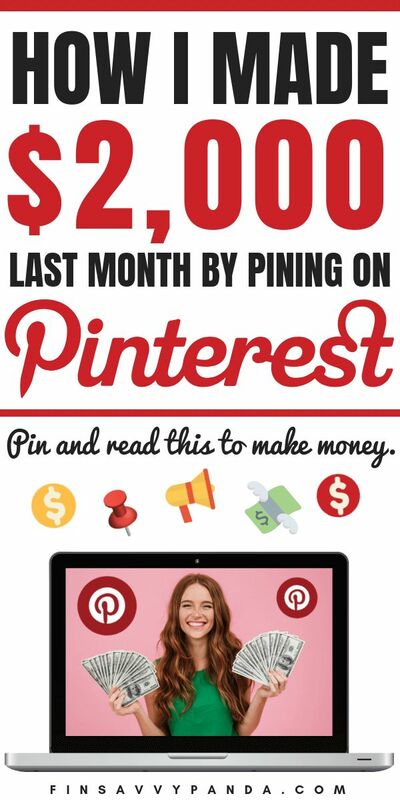 Learn how to make money on Pinterest today! 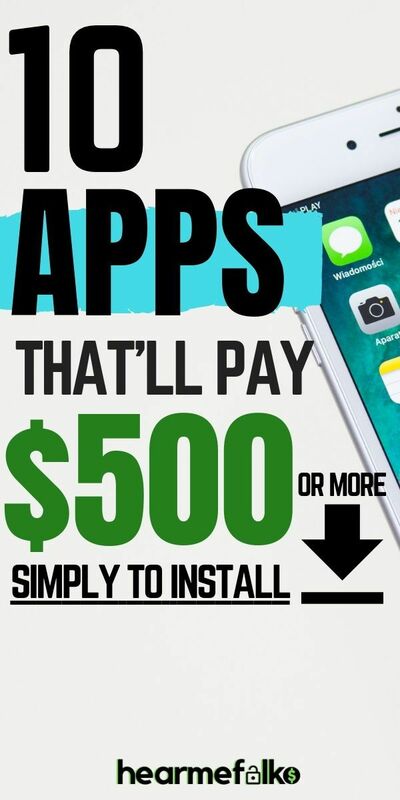 Are you looking for an epic passive income idea? 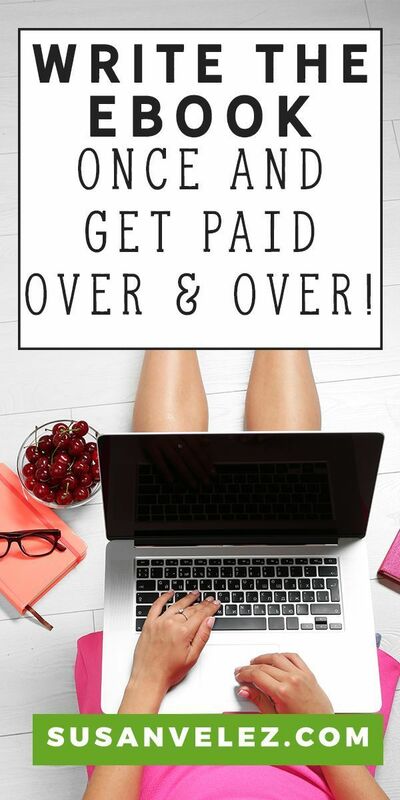 Perhaps you’re a stay at home mom looking to start a side business to earn some extra cash. 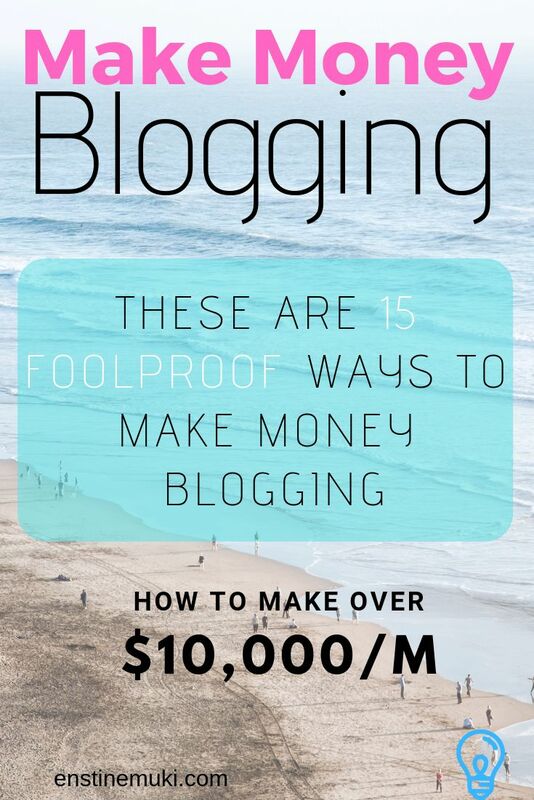 This is an honest post where I write about my struggles and mistakes when I first started looking for ways to make money online. Learn from my mistakes so that you can start making money ASAP! I finally earned over $2,000 this month on Pinterest (now I make over $3,000)! You can too!